AHPs allow some small businesses to be able to offer health plans with lower premiums than they could previously afford. 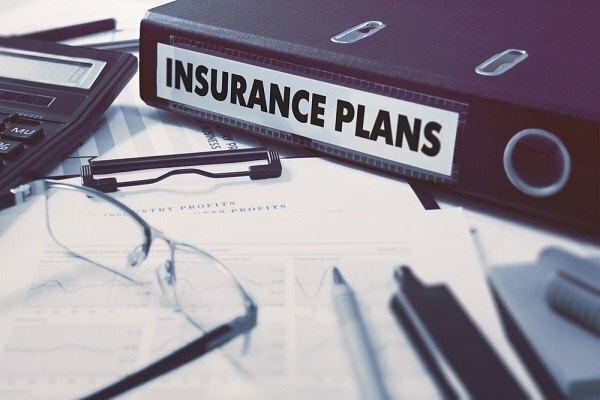 The U.S. Department of Labor recently announced regulations that will allow for the expansion of Association Health Plans (AHPs). But what exactly are AHPs, and what do they mean for small businesses?